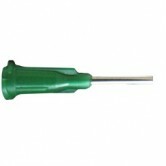 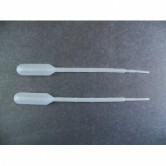 Hospital Grade 10ml Syringe Luer-Lok From BD Medical. Hospital Grade 1ml Syringe From BD Medical. 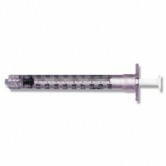 Hospital Grade 3ml Syringe From BD Medical. 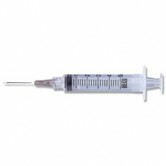 Comes with a 20g needle.